SALE Was £170 now £99. 1 only remaining Grip 2. FSI Technology (Frame String Interaction Technology) - a new tighter string bed heightens the sweetspot and increases power. This is combined with the Woofer system for greater control on every strike.Cortex System - this revolutionary technology creates the ultimate hitting sensation; located between the handle and frame it filters unnecessary vibrations for an altogether purer feel.GT technology - carbon fibres and tungsten filaments are braided together to make a hybrid material which is placed in the core of the racquet to provide strength and greater stability. Tungsten is also strategically placed in the frame to provide 10% greater energy recovery and greater power. Free delivery available on Babolat Pure Drive 110! Order now! 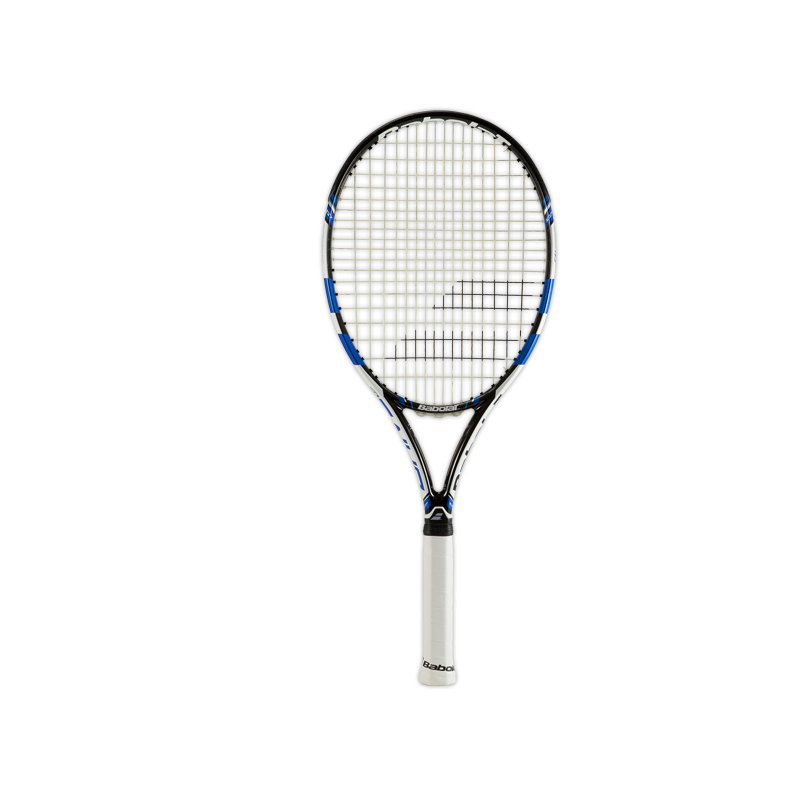 Do you own the Babolat Pure Drive 110?